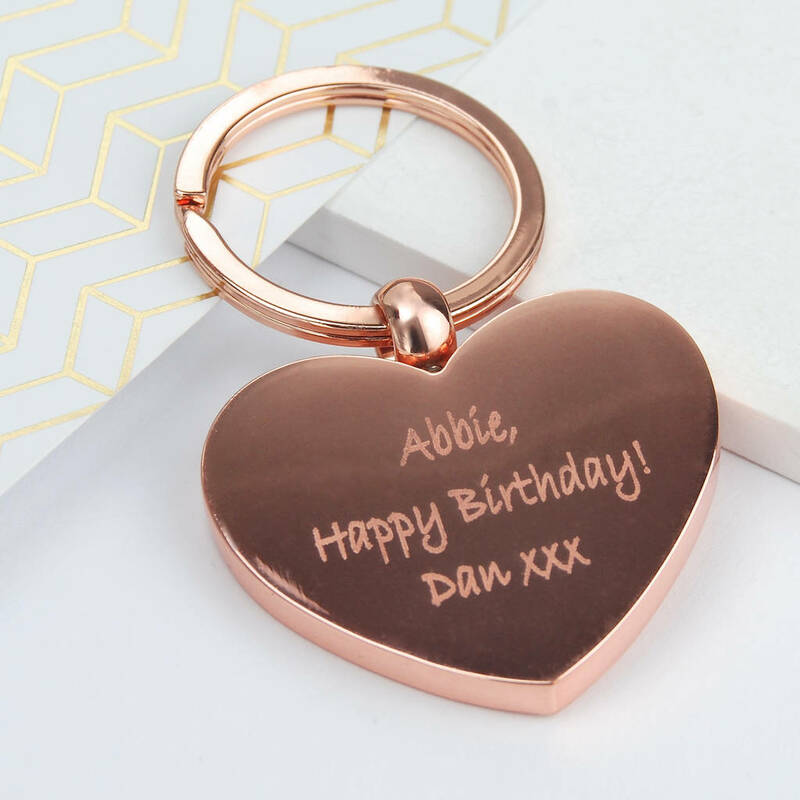 Exquisite personalised silver or rose gold heart keyring, beautifully engraved with your choice of message, date or name. 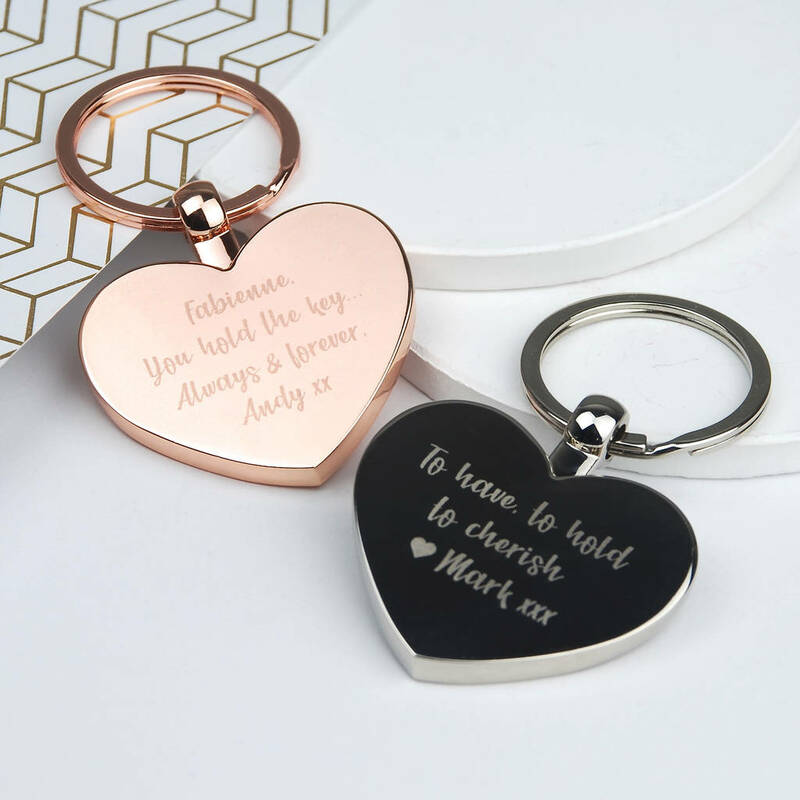 When a simple tasteful gift is required, our personalised heart keyring makes a striking and thoughtful gift. 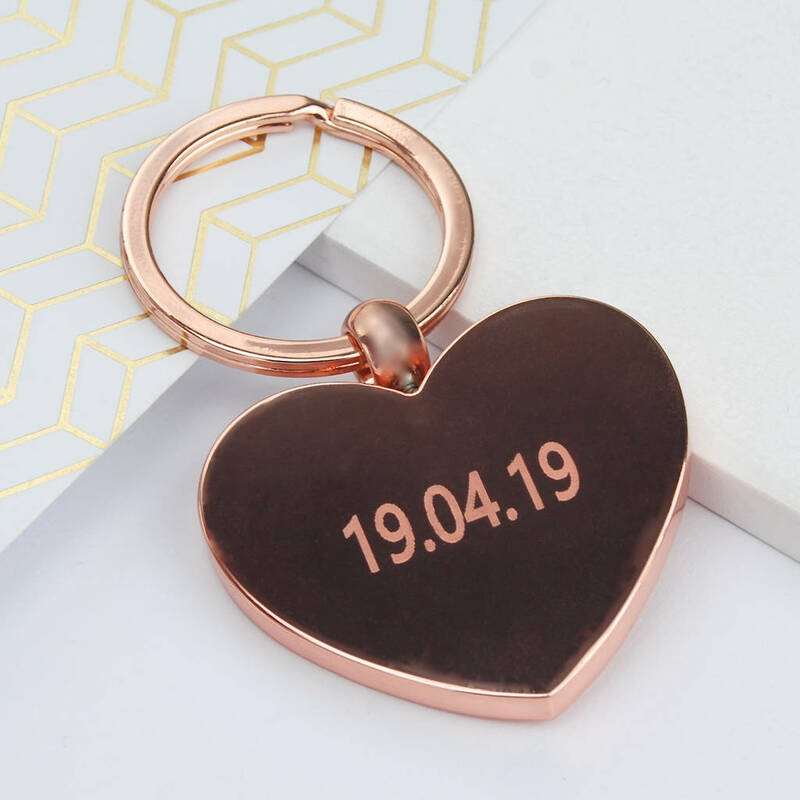 A simple love token, Valentine's gift, or for someone who has just passed their driving test or moved into a new home, this lovely keyring is just the thing. 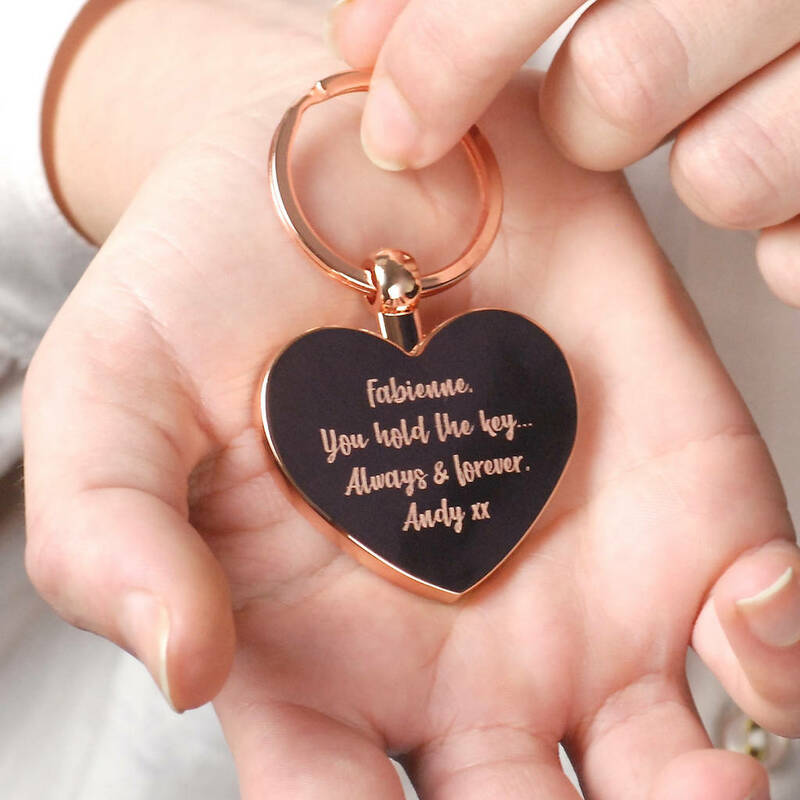 Personalised with your own choice of message, hand engraved by our master engravers in a choice of contemporary font styles. Easy flat split ring for threading keys on and off. 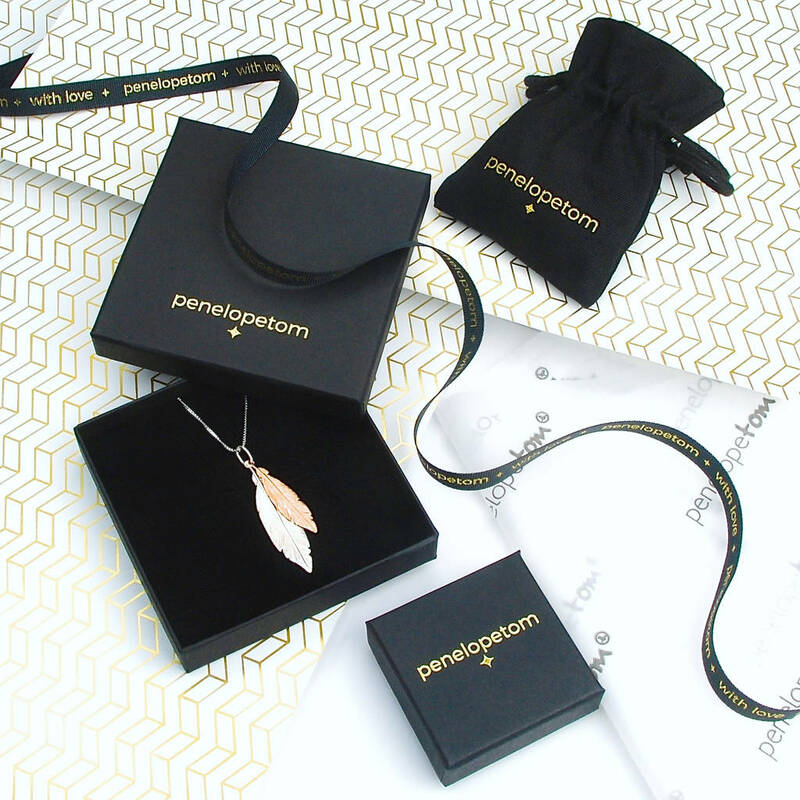 Available in rose gold or silver finish. 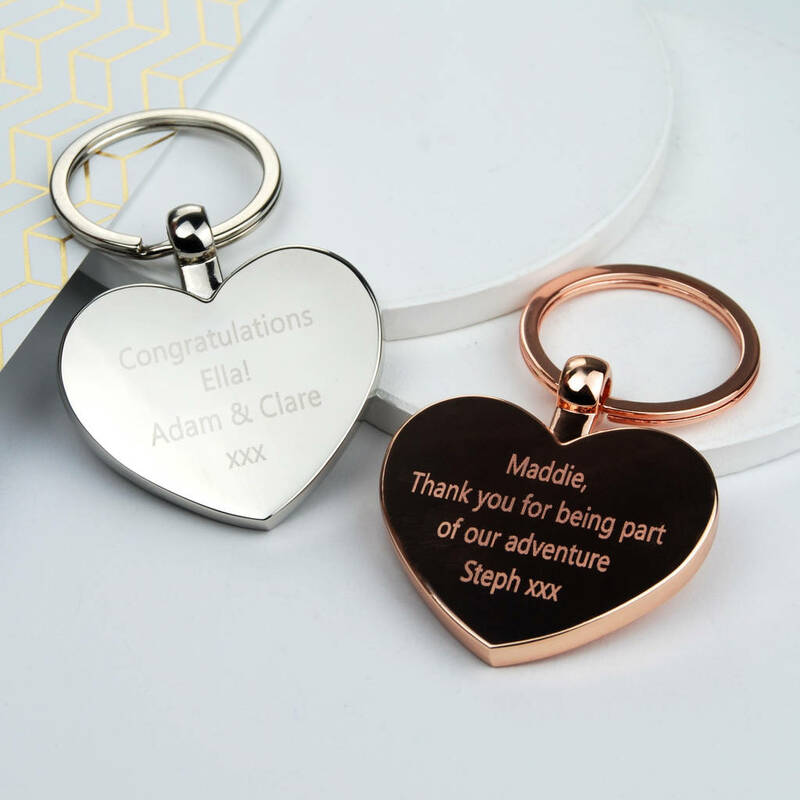 Rose gold or silver plated hard wearing rhodium. 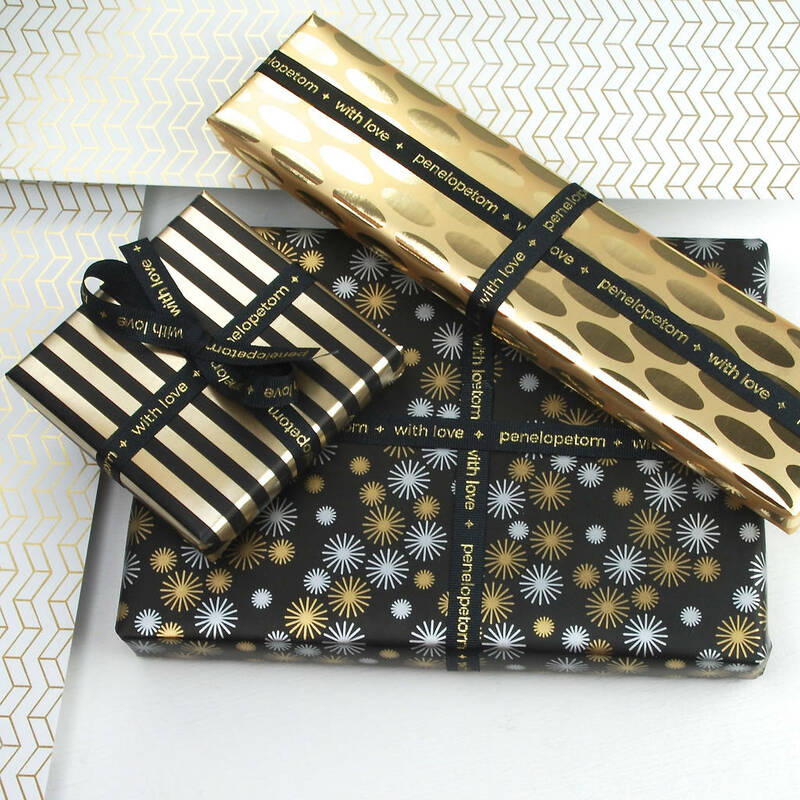 Our goods are sent using Royal Mail which although reliable means specific delivery requests (where to leave parcels etc.) cannot always be met. Whilst we always try and give a realistic indication of when a delivery will arrive, but sometimes events occur which are beyond our control.